Posted on October 10, 2017 by Editor Posted in Career Steps To Success	. Running out of motivation at work can happen to anyone. If you work for yourself, chances are this is a stage which you will likely stumble upon at some point or another. Remaining motivated every hour of every working day can be difficult. Even the most passionate people working on their dream jobs have their unproductive days sometimes — the most brilliant writers suffer through a series of writer’s block before they pierce words together like prose. It’s perfectly normal. It’s not easy to motivate oneself again especially if you’ve hit rock bottom with stress and fatigue, but it is possible to overcome these barriers with motivational boosters. Unproductive days can happen from time to time; there is no point in stressing too much over it. You probably either just need a break or start looking at things from a new perspective to improve your overall work attitude. With all the piles of written report and deadlines you have to meet, work can consume your every thought. There are times when even if you are off-work, it is still all that you think about. Be considerate to yourself and allow your mind to relax by taking a break every once in a while. Engage in something that is completely different from your line of work. Rediscover the simple joys that life offers, like breathing in fresh air outside your office or taking a quick break by strolling around your work compound. Creating a daily or weekly to-do list is a good way to keep yourself right on track. Keeping it within your line of sight all the time will give you a sense of structure, especially when boredom arises during work time. Relish in the rewarding feeling of checking off each task as you complete it. This is also a nice way to prioritize which items you need to accomplish earlier than others, thus increasing work efficiency. 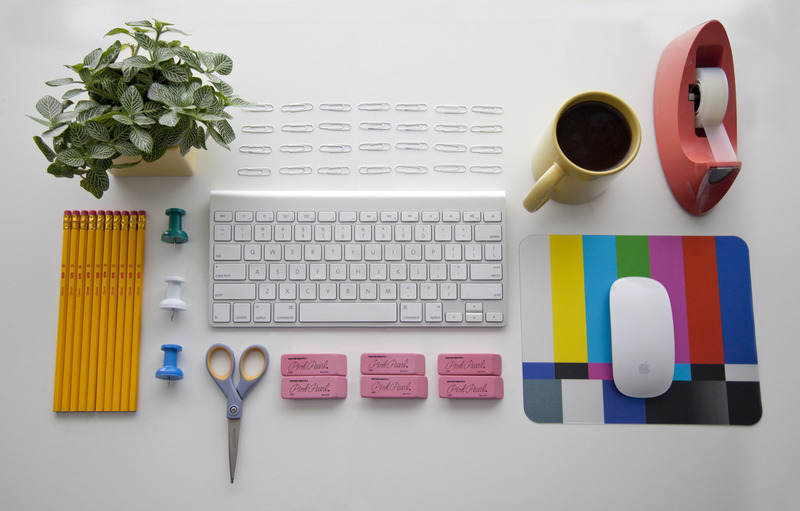 A disorganized workspace may only contribute to your unproductivity. Assign some time and effort into organizing your office space. Put up pictures of people that motivate you, quotes that inspire you to work better, or desk calendars that will remind you of your upcoming next meeting. Unleash your creativity! Make your desk a pleasant place to be, considering you are spending a major part of your waking hours there. It’s time to go back to asking yourself the “why” question. Merely focusing all your attention on a dull, boring task won’t give you a free motivation pass. Instead, pause for a while and ask yourself why are you even bothering to do it in the first place. Think of your goals and remember everything you’ve envisioned for your work life. Keep in mind what motivates you, don’t lose sight of your ultimate goals in the long run.